1. Long press the TV button, LED light with from fast flashing to slow flashing, mouse enter IR learning mode. 2. 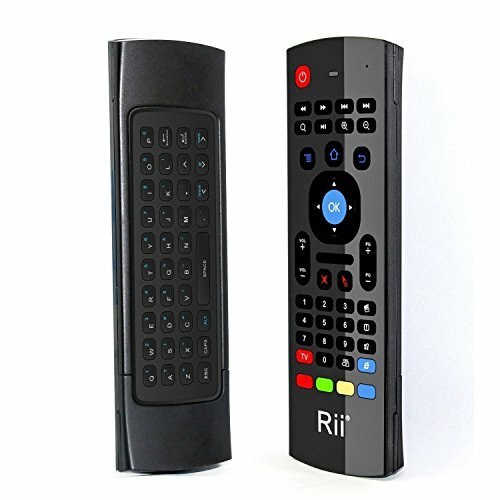 After the mouse and a TV remote control have been infrared transmitter aligned, press the POWER button of the TV control then the LED of the mouse will light, indicating that the air mouse has received code value that from TV remote control. 3. Click the key of the air mouse, that need to learn, the LED light becomes slow flashing, Which means that the TV remote control air mouse has received the code values. 4. After the success of learning, you can press the TV button to exit the learning mode, and then LED stop to light.